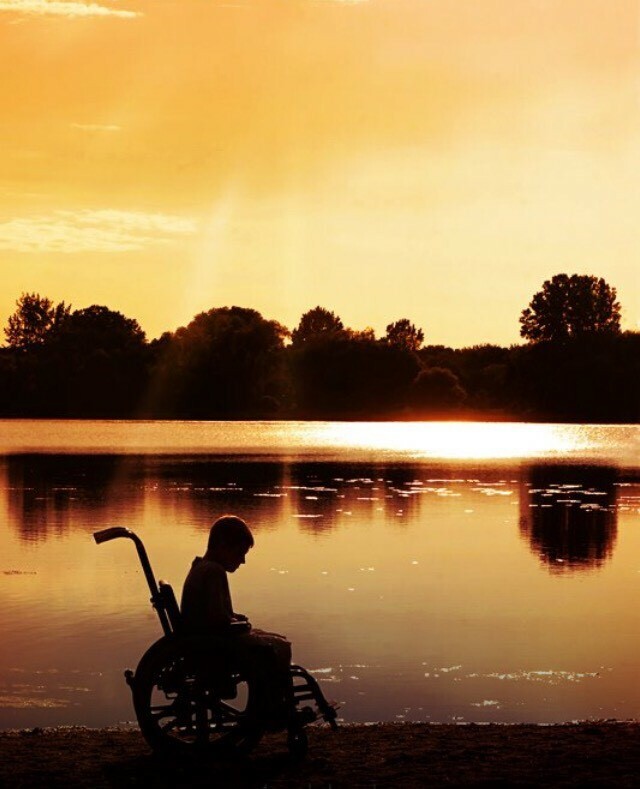 12 years ago, when my son, Xavier, was diagnosed with Duchenne muscular dystrophy I felt so lost. I had just started a new job 3 week prior, we had a 1-year old baby, and I was scared. I showed up at work the day after diagnosis and the support I received from my new work family was overwhelming. To this day, I still have all the cards of support that they gave me. My new job at the time was working for a medical management company and we had the honor of managing the Medicare and secondary healthcare benefits for retired coal miners. Some of the hardest working people you will ever find. I was working as an RN in the Utilization Review department working prior authorizations and claims reviews, and over the 12 years I worked with them I started working appeals and eventually became a lead in my department. I had no idea when I started that job that I would learn so much that would help me in my life as a Duchenne parent. I became an expert on DME, how to obtain needed medical items, medications, and procedures, what is needed to get these items covered and most importantly, how to appeal these items. 8 years after my son was diagnosed with Duchenne, my daughter was diagnosed with Type 1 diabetes. This diagnosis was another blow, but I felt slightly better equipped to deal with the volumes of medications and services we would be adding to our world. Working full time and having two children with medical needs is hard. I started to think about what I always wanted to be able to do when I first became a nurse. Help others in whatever way I could. 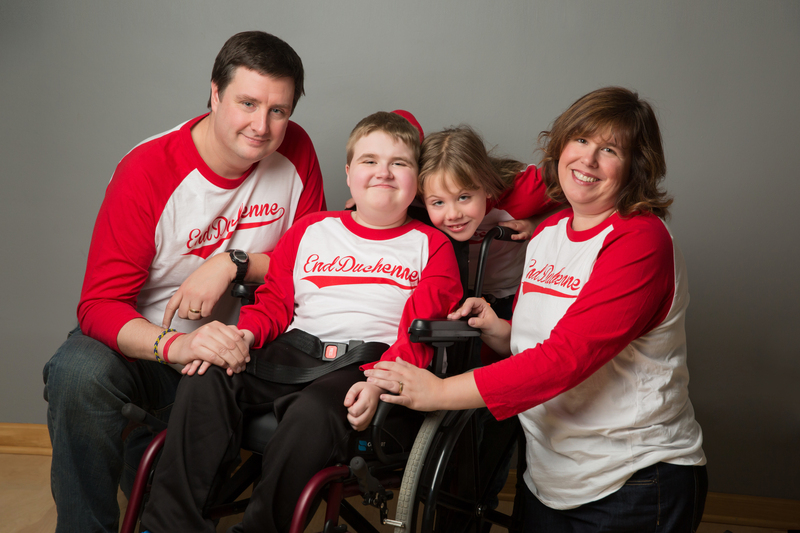 As our Duchenne journey continued I realized I really wanted to be able to reach out and help other families like my own. I knew that if I found the world of appointments, equipment, medications, insurance, and appeals overwhelming and confusing, how must it be for other families that may not have the same knowledge base, or those that just do not have the time?? Two years ago, my family moved back to our home state of MI after being in MN for 13 years. We really felt like we needed more support from family and coming back to Ann Arbor was the right move. I was out with one of my best friends from college soon after we moved back, and she asked me if I could do anything I wanted for work, think “what do you want to be when you grow up” what would you do? I told her I really wanted to work full time for a Duchenne organization helping other families figure out how to maneuver the insurance obstacles we face. I never really put any more thought into that discussion because let’s face it, very seldom do dreams like that come true. Over the past couple years in moving back to MI, I had the honor of getting to know Kelly at the Little Hercules Foundation and Marissa at Team Joseph. 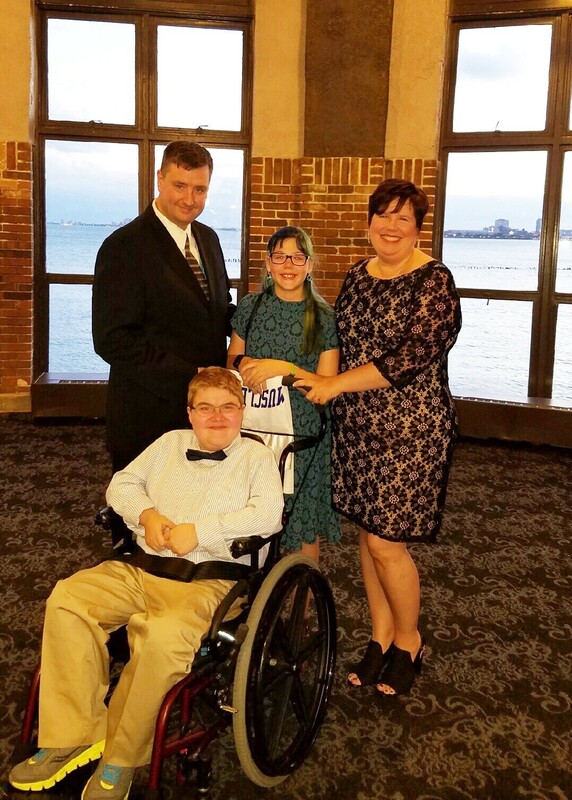 My family has been blessed to participate in fundraisers for both of their organizations and we would also speak of the needs we see in the Duchenne community. Families need help in the day to day, because although we can fund research for possible treatments, for some of us, it may not come in time or honestly, we are so buried in the back-breaking work to think about that. When Kelly told me about the Duchenne Family Assistance Program I was so excited that this need was finally going to be met. When she offered me the opportunity to work with this program, well, let’s just say I was excited beyond words. Although I am not working as a nurse in my new role, I am able to finally take my years of experience and utilize it to help other families living with Duchenne. Check out my official bio. Latte-loving, Young Living Essential Oil crazed wife and mother working to find effective cures and treatments for DMD and T1D.